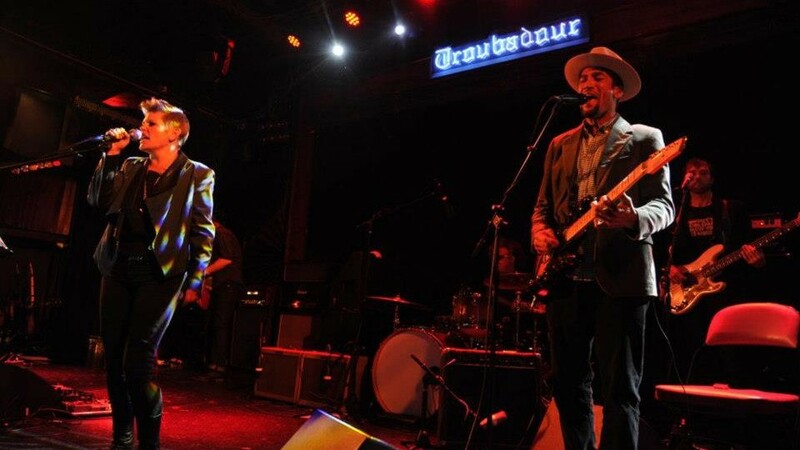 “The Dixie Chicks spitfire showed off her solo foray with Ben Harper at sizzling showcase.” Click here to read more from the OC Register’s recap of Natalie’s debut solo performance at Troubadour last night in LA. 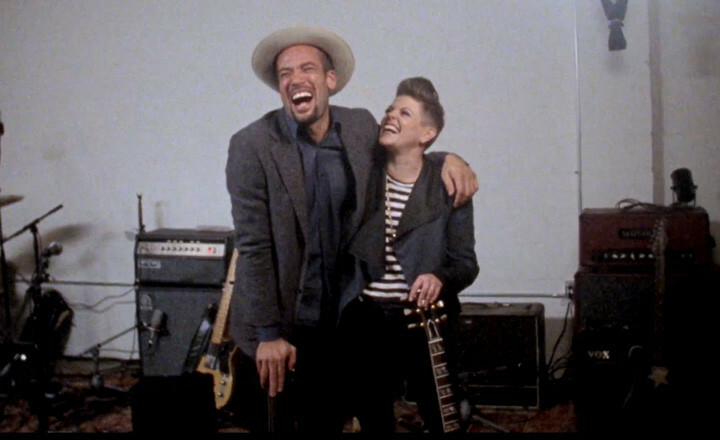 Go in the studio with Natalie Maines and Ben Harper in this new video piece as they record her album Mother, coming May 7. 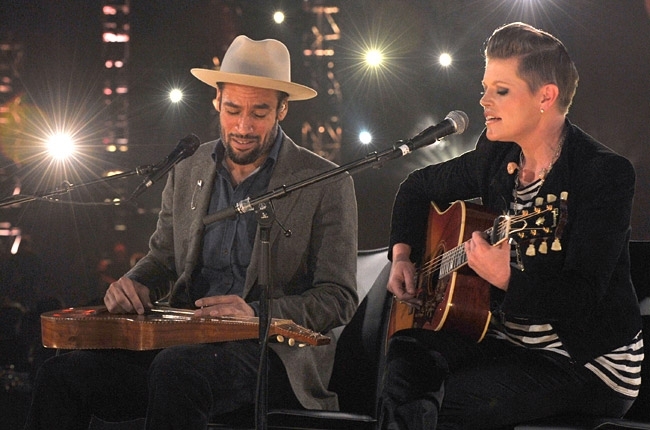 Fans have been waiting patiently for new music from the always provocative, multi-platinum, Grammy-Award winning, Natalie Maines. And now, after much anticipation, Natalie confirmed today that she will release her debut solo album, MOTHER on May 7 through Columbia Records. On MOTHER, people will hear a new direction from Natalie. 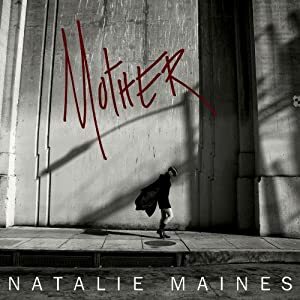 Heavily influenced by the more rock-based, edgy and intense sound of title track, and Pink Floyd cover, “Mother,” Maines teamed up with friend and Grammy-winning singer, songwriter, and guitar wizard Ben Harper, who co-produced the record with Maines in his studio. As a member of the Dixie Chicks—the best-selling female group of all time—she has sold over 30 million albums and won 13 Grammy awards. 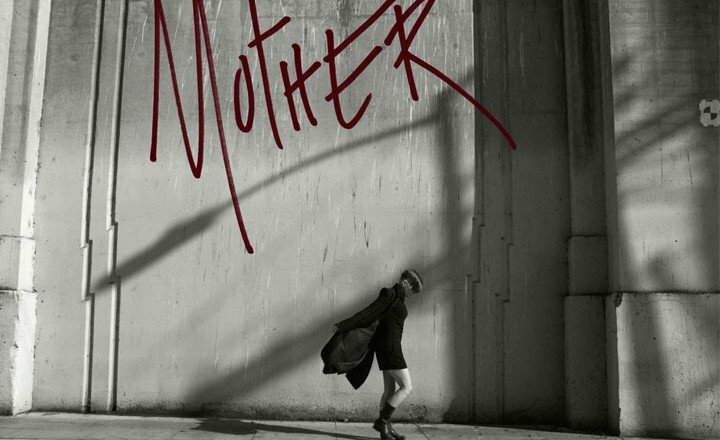 But the ten songs on MOTHER reveal different sides of one of the most acclaimed voices of our time. “Mother” was initially released on West of Memphis: Voices for Justice, the soundtrack to the documentary West of Memphis, a film which chronicles the story of the three wrongly-imprisoned Arkansas teenagers known as the West Memphis Three whose cause Maines has tirelessly championed in recent years. The song “Free Life” is also included on the album because of its connection to the case; Natalie performed the song at a rally when the young men were still in prison, and it became a favorite of the wife of Damien Echols, one of the WM3. “Free Life” was written by Dixie Chicks collaborator and Grammy-Award winner Dan Wilson. All of the album’s 10 songs were selected because of personal connections to Natalie. Jeff Buckley’s “Lover You Should Have Come Over” was a reminder for Maines of the early days in relationship with her husband, actor Adrian Pasdar. She discovered “Without You” on her friend Eddie Vedder’s ukulele album and heard a groove that she thought might fit. Pre-order MOTHER now on Amazon.com. Musicares has nominated Bruce Springsteen as its Person Of The Year to be honored with an all star tribute concert at their annual gala on February 8. Included in that concert will be a performance from Natalie herself. Read more on the evening at brucespringsteen.net. 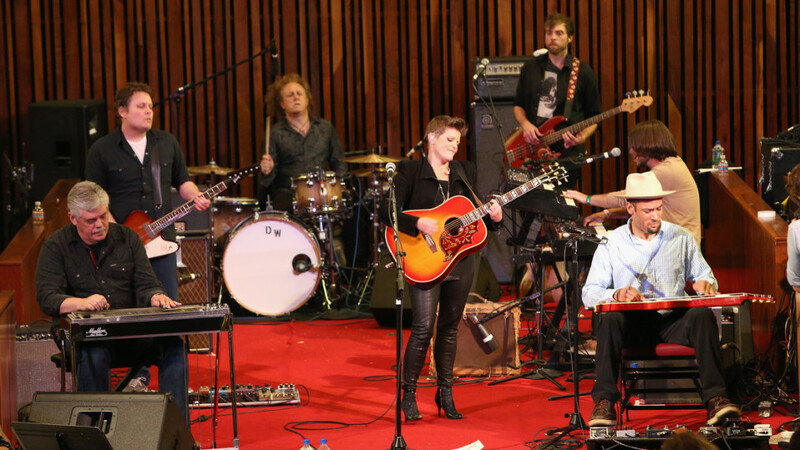 Hear Natalie perform Pink Floyd’s “Mother” now on npr.org. The track is featured in the West Of Memphis documentary and is also included on her upcoming album of the same name. 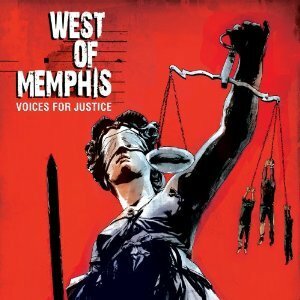 You can purchase the West of Memphis: Voices For Justice soundtrack now at Amazon.com.